The airport The Martinique international airport is located in the central part of the island, thirty kilometers from Le Marin (around 40 minutes by car, when traffic is light) and 8 km from Fort-de-France (15 min. approximately). Several major car rental companies are at the airport (see the Directory). If you rent a car at the airport and drop it off somewhere else, you'll be charged a return fee (around € 20). - collective taxi, may drop you off at the by-road near the airport, about a 5 min. walk from the terminal (about € 3.60 from Le Marin). All flight schedules are available 24 hours a day by dialing - Tel 08 92 68 43 14 (€ 0.30/min). Liat Ltd serves most of the Eastern Caribbean destinations from Santo Domingo Dominican Republic in the north to Georgetown Guyana in the south, linking the chain of islands in between. ACF Aviation flies charter flights in twin-engined planes for up to 6 passengers (island-hopping, Margarita,Trinidad). Passengers can split the costs - Tel 0596 51 07 17. Taxis are usually easy to find in the major coastal towns. At the marina in Le Marin, the station is located in front of the guest dock, near the flags and public telephones - Tel 0596 74 62 78. Taxicos, i.e. 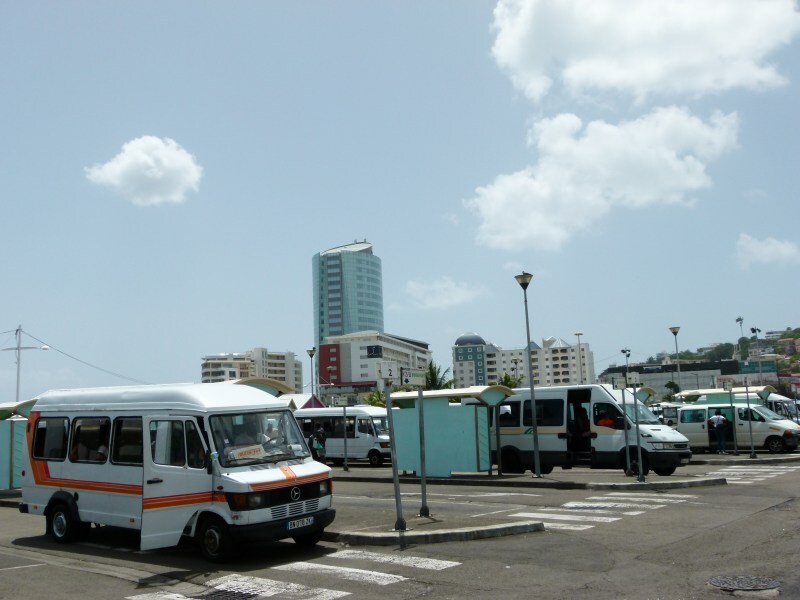 collective taxis (minibuses for 8 to 9 passengers), are a handy and more colourful means of getting around the island. In general they only leave when they are full and stop on request along the roadside. In Le Marin : taxicos to FortdeFrance leave from the entrance of the village, across from the video club ; those for Sainte-Anne leave from near the post office. The first taxico to FdF is at 6 am, the last departure from FdF to Le Marin is at 6 pm (few taxicos on Saturday, none on Sunday). 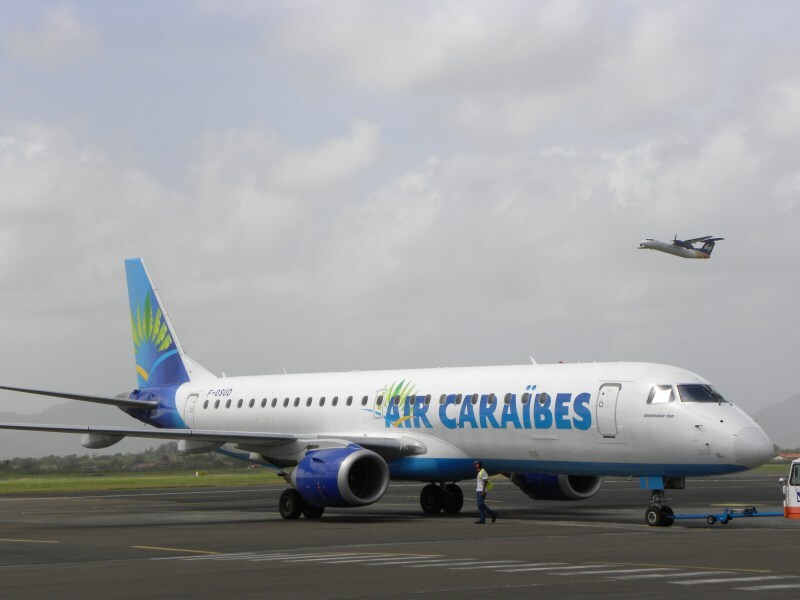 Marin-FdF : € 5.34 (about an hour) ; Marin- Airport : € 3.61 ; Marin-Ste-Anne : € 1.01 (15 minutes). Martinique has the best roads in the Caribbean making cars the ideal way to discover the island. Most car rental firms have agencies at the airport but also near the major anchorages (see the Directory). To rent a car the driver must be at least 21 years old, and must have had the licence for over a year. A security deposit is mandatory. Rate : € 35 on average for 24h, including insurance. 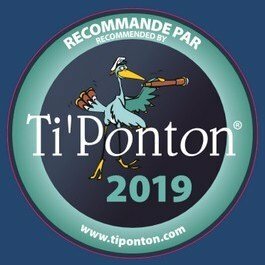 • Inter-island L'Express des îles - Tel 08 25 35 90 00 - Fort-de- France - Dominica (duration : 1h30, € 99 round trip), Guadeloupe (duration : 3h, € 85 round trip), and Saint-Lucia (duration : 1h30, € 99 round trip). 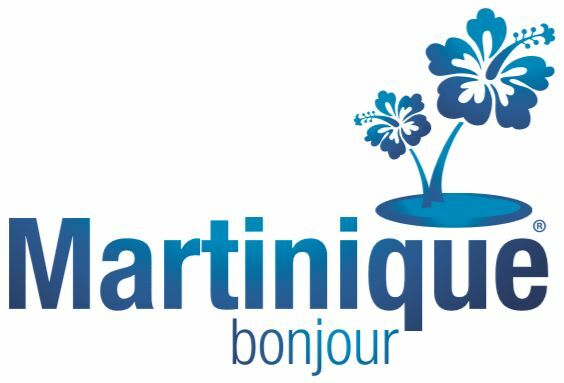 The West Indies Company - Le Marin - Tel 05 96 74 93 38 - shuttles to Saint-Lucia twice a day (duration : 2h, € 89 round trip fare). For those moored at Anse Mitan, Anse à l'Âne or in the marina at Pointe du Bout, and wish to go to Fort-de-France and avoid the traffic, this is an interesting option. First departure from Anse Mitan is at 5:40 am, last return from FdF is at 6 pm. 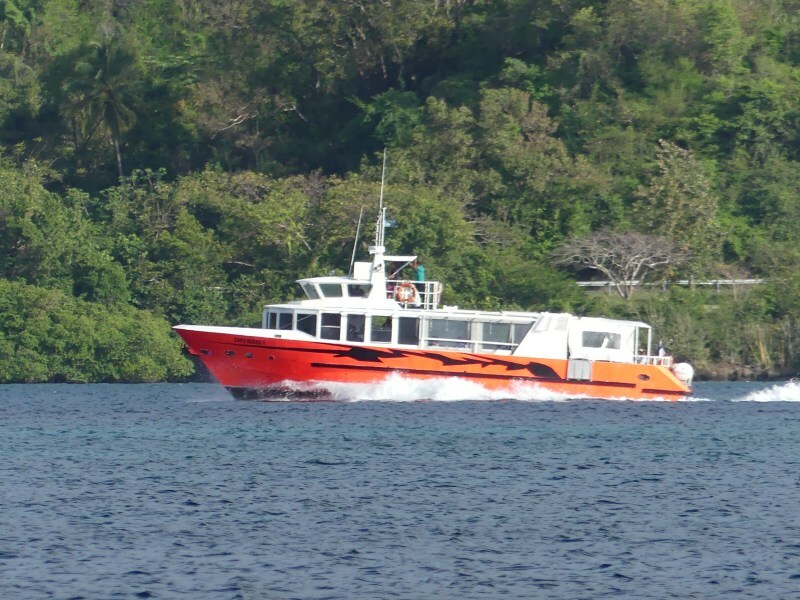 Madinina ferries run regularly during the day, € 6,50 round trip.